Let’s beat the summer heat with a StreetWise Block Party! Clients must register by calling 678-985-9915 Monday – Thursday 10:15 am to 3:00 pm. Space is limited so call early to attend. Families will also receive a meal box after the Block Party. Many families in our community cannot afford food, let alone safe summer fun. 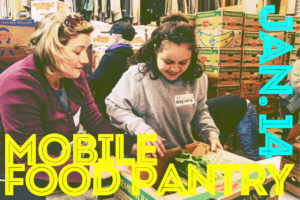 By hosting Block Parties for disadvantaged neighborhoods, we can carry the good times to them! 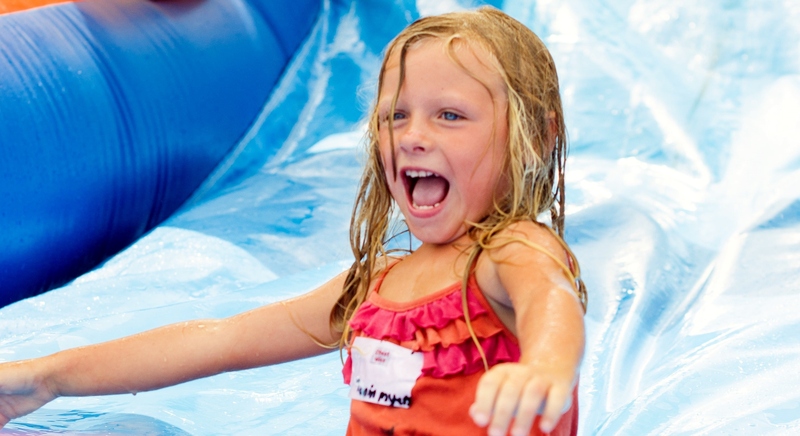 While enjoying live worship, grilled hot dogs, face-painting, games and one wild water slide, children and their families hear the gospel and spend an incredible afternoon making memories together. Volunteers will oversee stations, distribute flyers, interact with guests and assist with setup/breakdown. 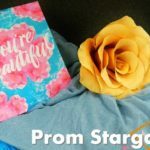 Are you interested in Volunteering for this event? Please checkout our Calendar of Events for more information. Q: Is there an age requirement for volunteering? A: Volunteers may be as young as 8 years old. However, volunteers younger than 11 will need to be accompanied by an adult at all times. Q: Do I need special training for the StreetWise Block Party? A: Training for our Block Party is minimal. All you need is a lending hand, a giving heart, and a Saturday to spare for the betterment of our community! A: Something in which you feel comfortable working under the sun, but you must have closed-toe shoes. Considerations for attire could include: weather forecast for the day of the event, 'would I mind if this got wet? ', 'how badly do I want to ride that water slide? ', etc. Q:How does this event help StreetWise achieve its overall mission? 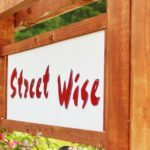 A: While the StreetWise Block Party’s objective purpose is to have fun and spread joy to broken communities, StreetWise Georgia also strives to ensure that every family that attends is made aware that we are gladly giving in the name of Jesus. A: Volunteer Parking is available on the LEFT side of the facility, as space will allow. Parking is limited, so please carpool if possible.